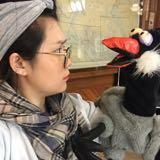 @betsybestyhappy is on Carousell - Follow to stay updated! Has high-low details of the bottom. Really thick and warm Piece. Size xsmall to medium Cauz it's super stretchy. 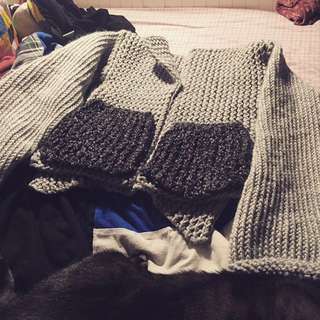 With two hand sewn pockets. New without tag/box. Tried on once. 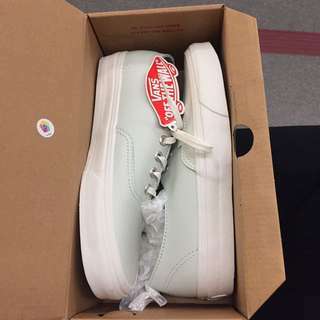 With heel sticker but still too big for me. Men 6.5/women 9. 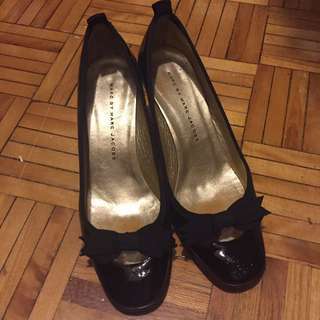 9/10 condition patent leather bow tie Marc by Marc jacobs heels size 6.5/36.5 but fits up to a size 7/37. 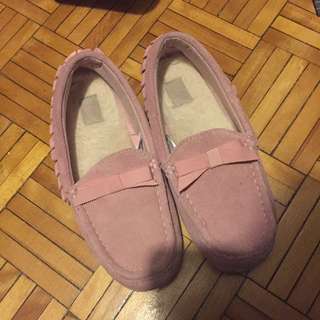 9/10 condition UGG slippers/ moccasins. It says size 35 on the tag because its children's sizing but it fits my 7-7.5 feet perfectly. 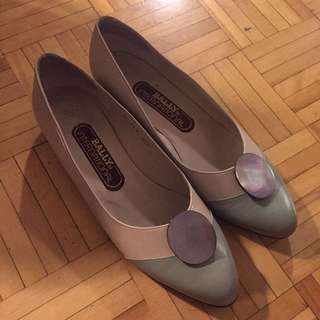 9.5/10 condition Bally flats size w9.5. 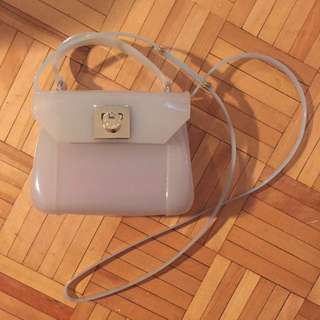 Real Vintage but Almost brand new, worn out once. Real leather and leather bottom. 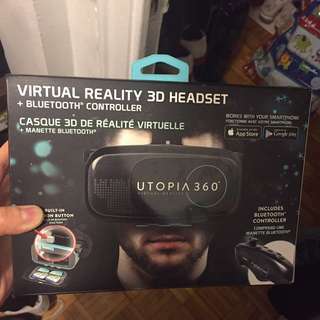 Got it as a gift, in perfect unused condition. 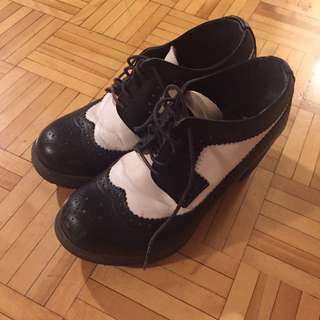 7/10 condition dr. Martens real leather heels. Some scuffs on the side as shown on the pics. Size women 38/US 7 Price negotiable. 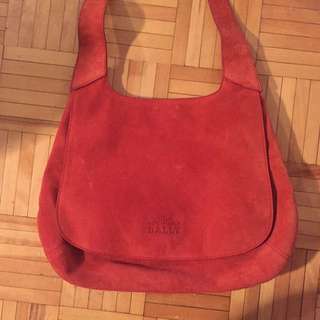 Excellent condition Vintage Bally Suede leather purse. 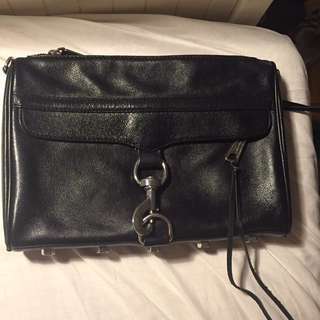 One interior pocket magnetic closure. No scratch or scuffs on the bag. 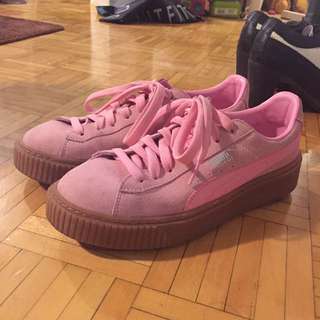 8/10 condition pink suede puma creeper size 6.5c/38.5 fits my normally size 7-7.5 feet. Size female 6.5, brand new condition comes with original. 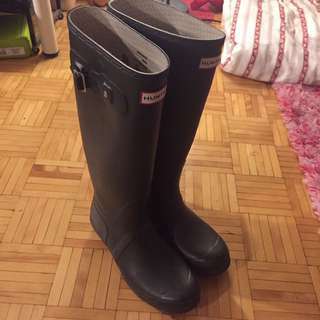 9/10 excellent condition authentic Hunters original tall rainboots size 10F/9M or 42. 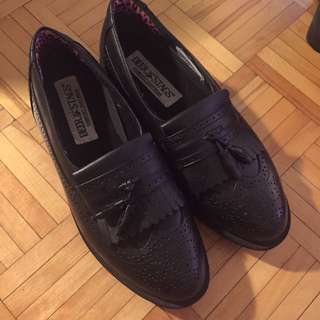 Hardly any scuffs on the surface, slight wear on the bottom/heels.